An office is incomplete without a proper chair. An output of a work not only depends on how many hours you dedicate to your work but also depends on what kind of chair you sit while working. Feeling puzzled? How a chair can change work output. A proper chair will give you a feeling of relaxation while sitting, thus you feel comfortable and dedicate more time to your work. On the other hand, if your chair is not comfortable you will feel restless and annoyed. Our team furniture20 got a list of few office chairs that will be pocket-friendly. 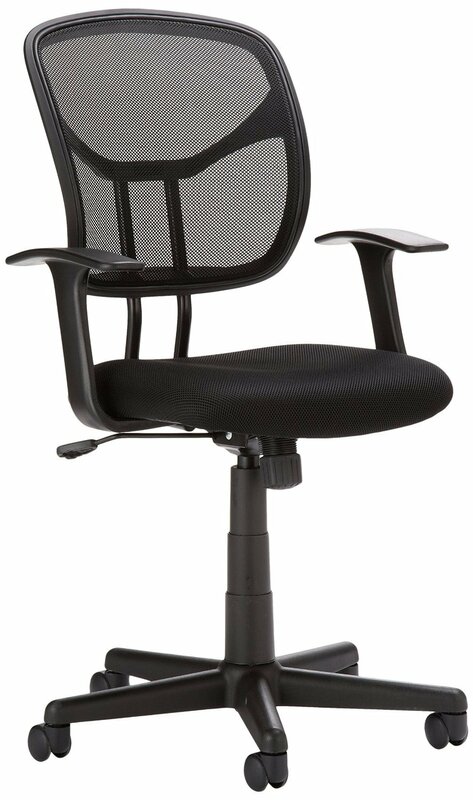 Basic mid-back mesh chair is a simple and sober office chair. It’s an economical and durable one. Wanna explore more? Check it here. 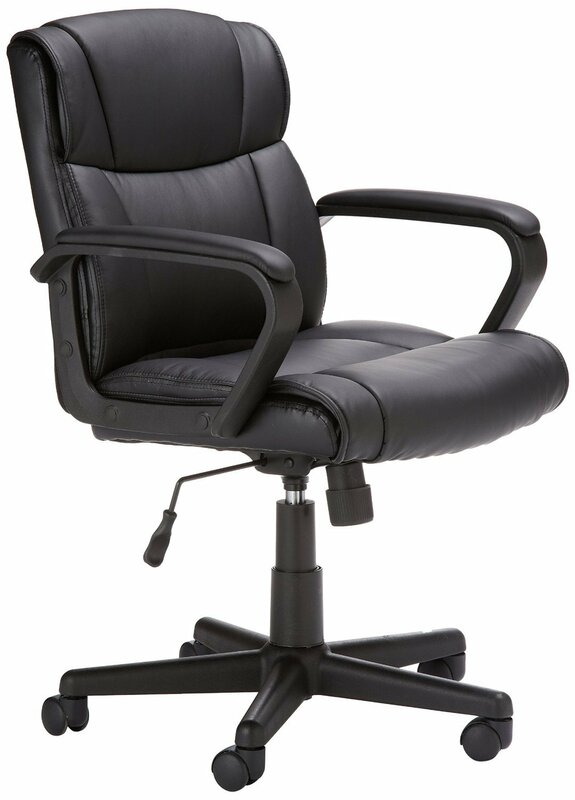 Mid back comfort office chair is economical as well as double cushioned (back & seat). AE high back office chair is totally cushioned chair. The dark brown colour looks beautiful on it. 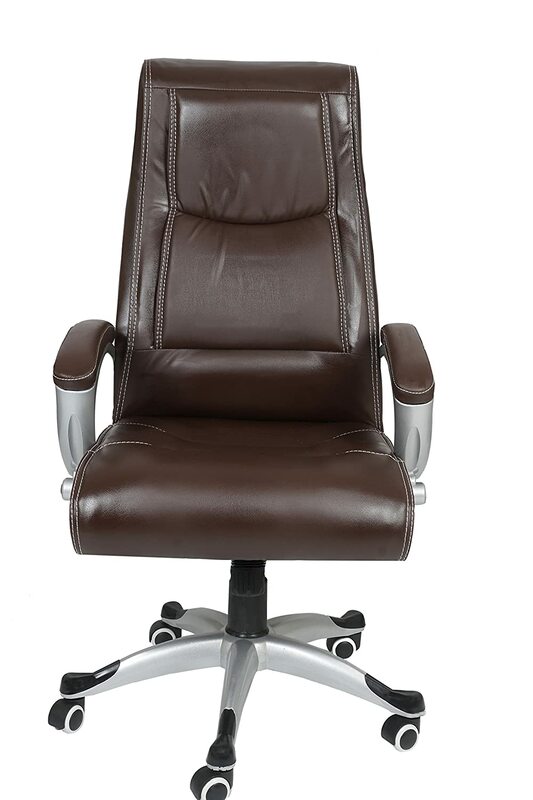 Executive office chair by trendz is a stylish and modern day office chair. It looks attractive and is value for money. 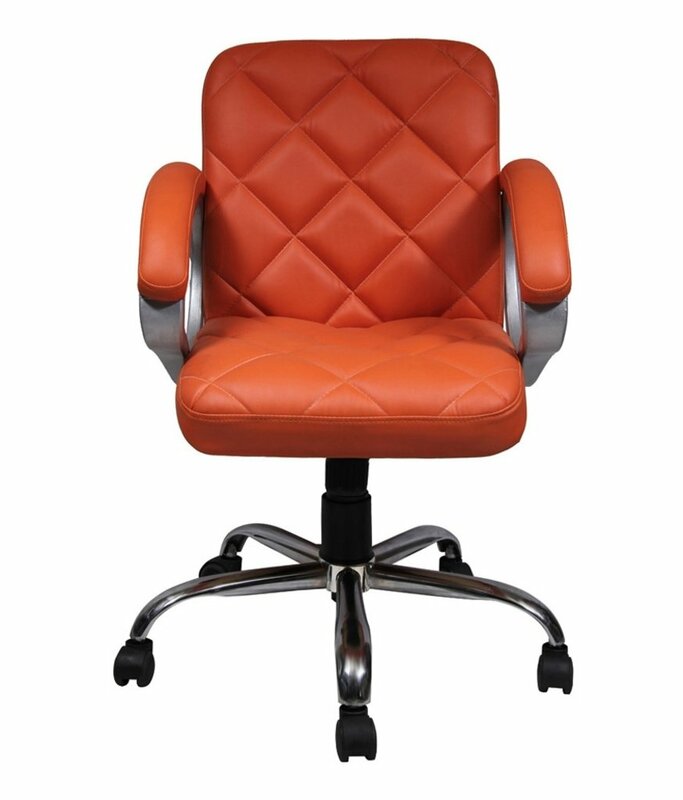 This CBL Low back office chair is a deadly combination of the chrome finish and red leatherette. 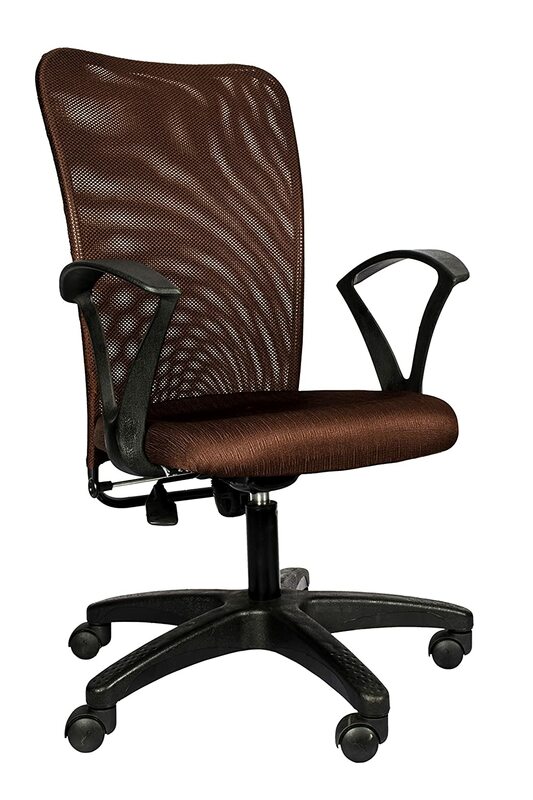 Brown mesh medium back chair is traditional style chair with hydraulic type mechanism. 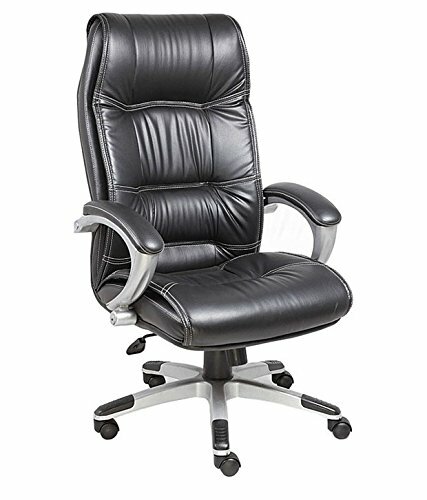 These are a few selected office chairs that are comfortable to use and available for less than Rs. 5000.